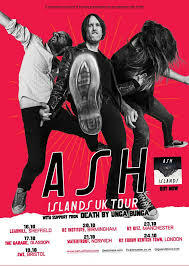 The band has been handpicked by Ash for the dates as they are known for their wild live shows across Europe and the US. 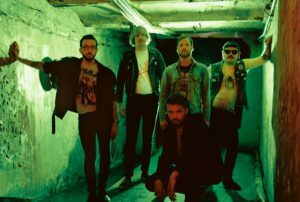 Death By Unga Bunga recently celebrated their 10 year anniversary as a band by releasing the brilliant album ‘So Far, So Good, So Cool‘ via Jansen. In 2017, the band joined punk legends Stiff Little Fingers on their 40th Anniversary World Tour.